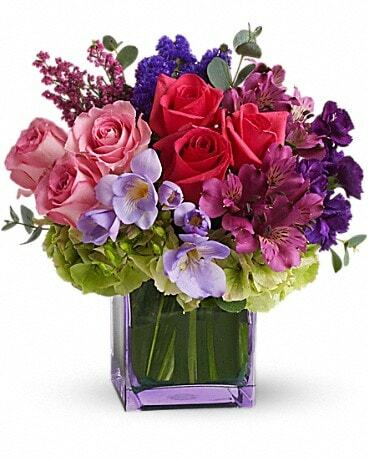 February 14th - what would the most passionate, heartfelt day of the year be without Valentine's Day flowers? 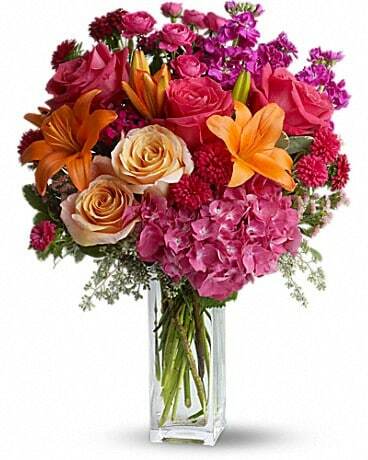 There's nothing quite so beautiful and ethereal - so capable of expressing love - as a Valentine's Day bouquet! 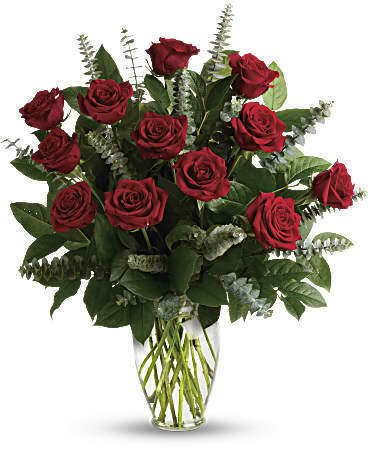 And while sending your Valentine red roses may be considered the most traditional choice for this day of romance, we offer a bounty of creative Valentine Day flower arrangements to choose from. 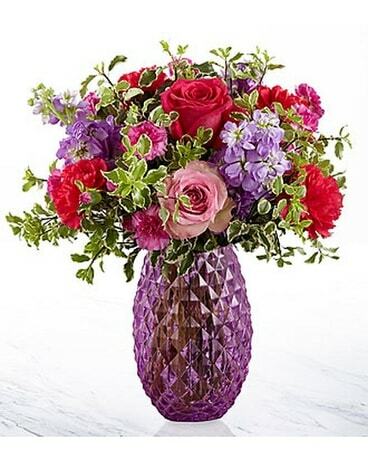 For extra surprise, you can add an adorable teddy bear, box of luscious chocolates or a cute balloon! 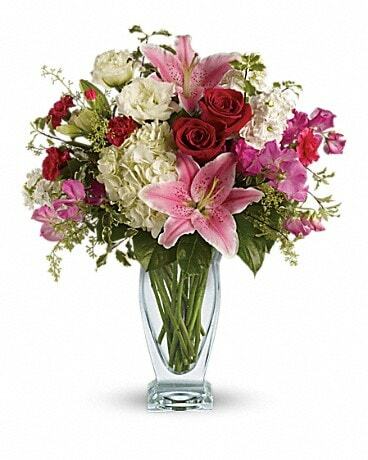 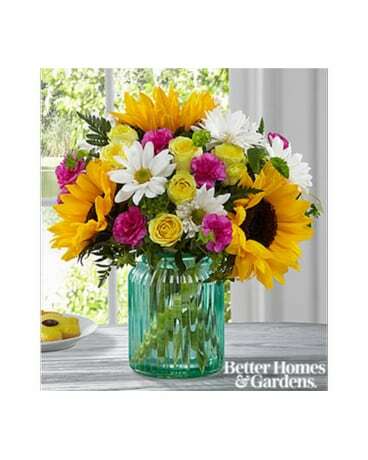 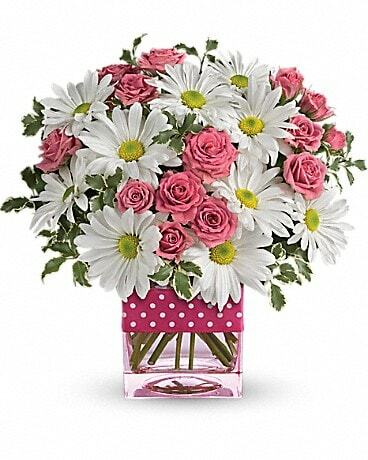 A Valentine's Day flower delivery will always say, "I Love You!" 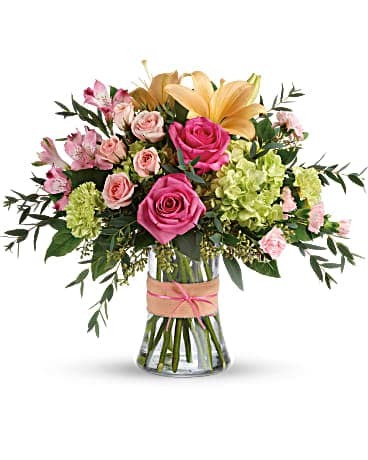 So go ahead and treat that special someone with a gift of fragrant, fabulous fresh Valentine Day flowers from Chelsea Village Flowers-Your trusted local Chelsea, Michigan Florist!